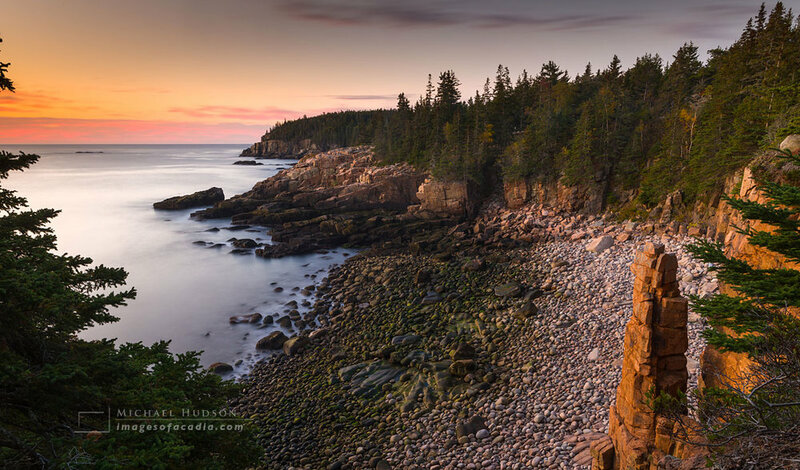 For years, I've been working on putting together my own photography workshop in Acadia National Park in Maine, one of my favorite places. For one reason or another, I've never gotten it off the ground, though I've had interest from several people all over the country. Well, that's all about to change.